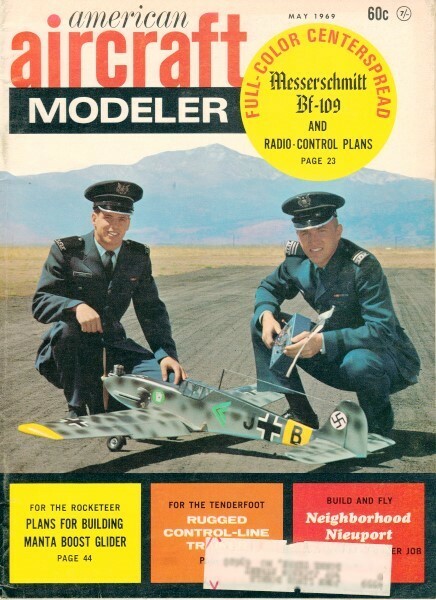 Cover Photo: At flying field of Pikes Peak R/C Club, Colorado, is Messerschmitt Bf-109, featured R/C model on page 23. Cadet Ron Schrenck, left, Ivan Munninghoaf, right. Ivan's model photographed by Gerald Hayhurst.